Your marriage is definitely in crisis and you and your spouse are going through a rough period. You are aware that every marriage has its struggles and you are more than ready to fight for this relationship and to do whatever it takes to keep it alive. One of the things you think about doing is seeking professional help. And there is nothing shameful in that; marriage counseling can help you improve your relationship and work things out in the best possible way. But there are some things you ought to talk through with your spouse before going to marriage counseling. There are some helpful questions you should ask them before seeking professional help and here are 10 of them. 1. 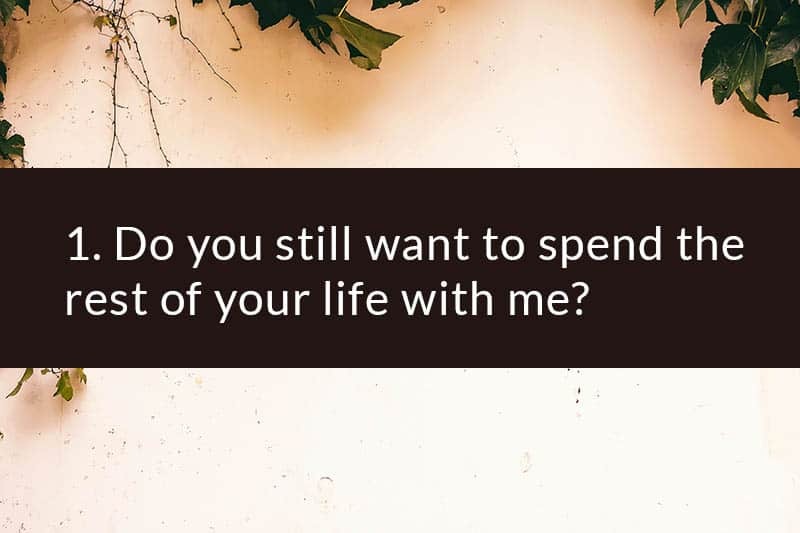 Do you still want to spend the rest of your life with me? When we say our wedding vows, we promise to love and cherish our marital partner for the rest of our life. But sadly, sometimes things change. Sadly, sometimes we don’t see this person as our life partner anymore. If you want to work on your marriage, the first thing you need to ask your spouse is if they still see you as the person they want to spend the rest of their life with, despite all the difficulties and problems the two of you might be encountering. Do they still think that you are someone they want to grow old with and do they still want you to be their family? Or has something changed during the time you have been married? Do they think that marrying you was a mistake they shouldn’t have made? Or are they glad they did but they simply don’t see themselves next to you anymore? 2. 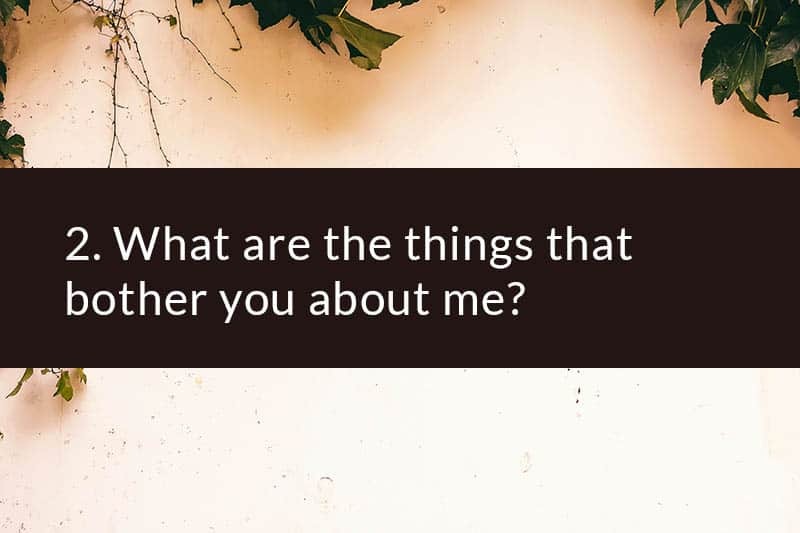 What are the things that bother you about me? If you feel like your marriage is going through a crisis and if you are looking for ways to resolve it, there is one thing you need to understand: every relationship is a two-way street. That means that you also carry some part of the responsibility for the state of your marriage. Working things out means that you have to try your best and walk a mile in your spouse’s shoes. If you want to try and see things from their point of view, the best way to do so is to try and look at yourself through their eyes. That means asking them about the things that bother them about you. And when you get a response, don’t take it as an insult. After all, you would probably like to change some things about your partner and that doesn’t mean you don’t love them. Instead, ask them about your mistakes and about the times you’ve impacted your marriage negatively. Remember—their view doesn’t have to be realistic or true but it is important for you to see yourself the way they see you because it might open your eyes and give you a whole new perspective on things. 3. 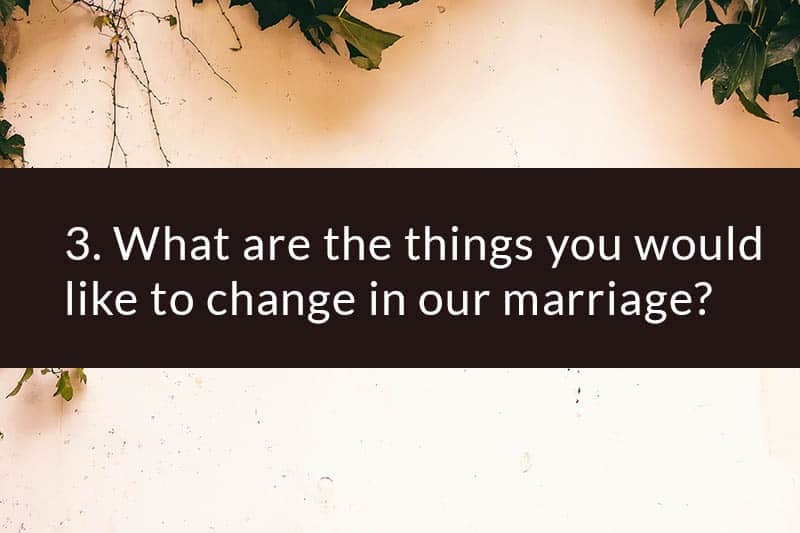 What are the things you would like to change in our marriage? Another question that will surely help you understand your spouse better is about the things they would like to change in your marriage. What is it that bothers them the most? But don’t give them the opportunity to just endlessly complain. Instead, ask them for a possible solution to each thing that bothers them. They want more physical intimacy, for example? OK but what are they ready to do to improve this aspect of your marriage? They want better communication? What is their proposal for resolving this problem? 4. What was your happiest and saddest moment in our marriage? Every relationship has its ups and downs and your marriage is no exception. That means that you and your spouse shared some beautiful and some less beautiful moments together and that is perfectly natural. 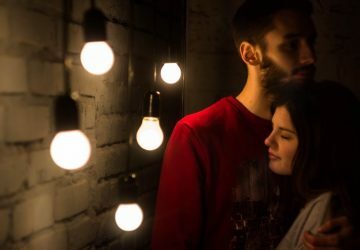 So if you want to look at your marriage realistically, the question you should definitely ask your partner is about the happiest and the saddest moment in your marriage, according to them. What made these moments so special? Why are they worth remembering? While you talk about the saddest moment in your marriage, ask them if they still hold a grudge when they think of that situation. Would they do something different if they had the chance to change this moment? When you talk about the happiest moment, ask them if that moment was worth going through all the bad things. Are they ready to fight to make a moment like this happen again? 5. 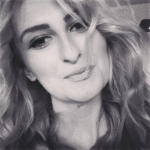 Have you ever thought about getting a divorce? One of the things that naturally goes through every person’s mind when their marriage is in crisis is divorce. I know that divorce is probably not the way you want your marriage to end but this possibility doesn’t stop existing just because you don’t talk about it. And that is why this is an important issue to tackle with your spouse. 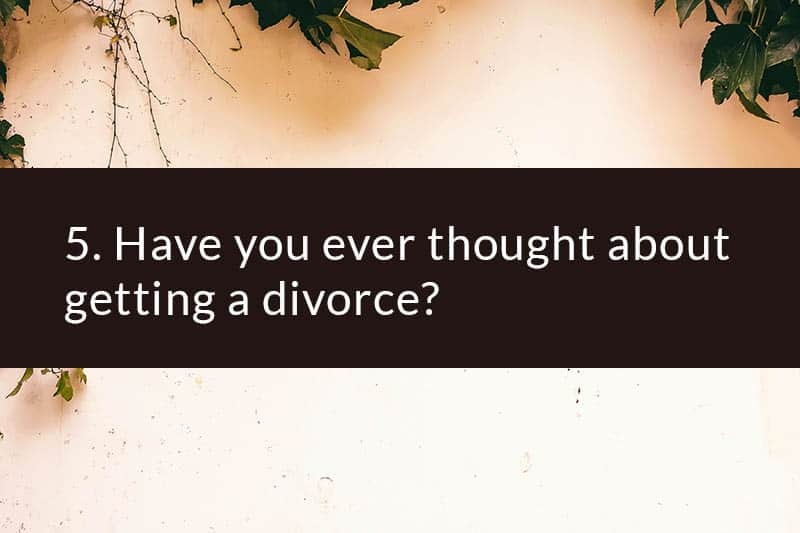 Did your partner ever think about getting a divorce? Were they ever tired of fighting and just wanted to give up? If this is the case, was it in a moment of anger or did they really contemplate this idea? If there was a time when they really saw divorce as the only option, what changed their mind? What made them stay? Do they still think about getting a divorce? Or is it that they don’t see it as an option now? 6. 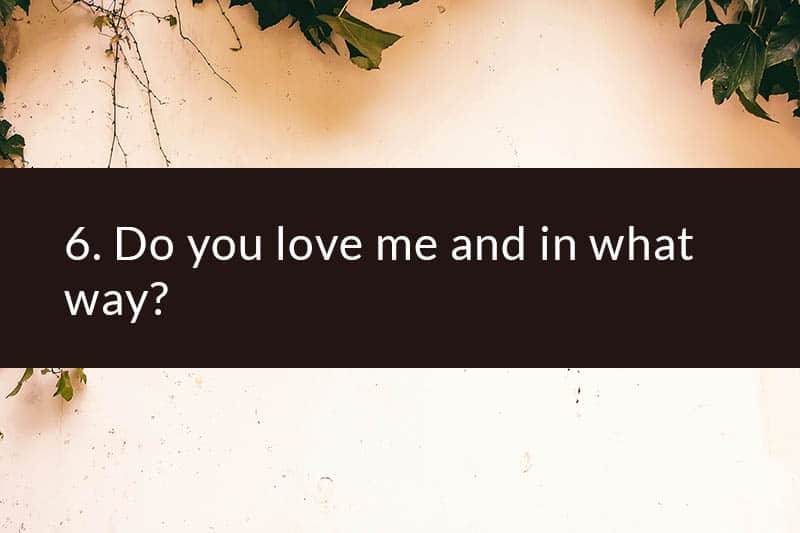 Do you love me and in what way? 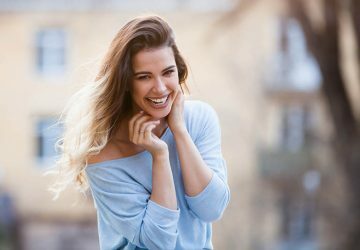 Love is one of the most important foundations of every healthy relationship, including romantic ones, and if you are afraid that your wife or husband doesn’t love you anymore, this is something you need to resolve. That is why asking your spouse if they still love you is one of the questions that naturally goes through your mind. If your partner tells you that you are still loved, you need to ask them about the type of love they feel for you. The two of you are probably not in the honeymoon phase anymore so you shouldn’t get offended if your spouse tells you that they don’t feel butterflies every time they see you. But that doesn’t have to mean that they’ve fallen out of love with you. And if they have, what is there that can be done about it? What are the things both of you need to do to reawaken the old spark? Do they think they’ve lost the passion but they love you as a person now? 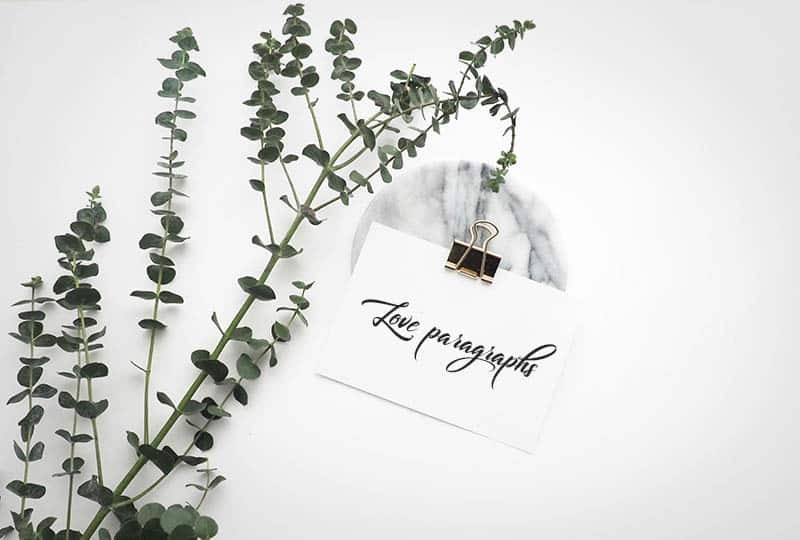 If this is the case, it is clear that you and your partner still share strong feelings and an even stronger bond and it definitely means that your marriage is worth the effort. Besides love, trust is also one of the things no relationship could ever work without. That is why you and your partner simply must see each other as trustworthy if you want to continue building on your marriage. You need to ask your partner if they still trust you. Do they feel like they can count on you, no matter what? Do they feel that they can rely on you, even when the two of you are going through some rough times? Did they ever question your loyalty? Did they ever have doubts about you being faithful to them? If they did, what made them think this way? If you conclude that your spouse doesn’t trust you anymore, talk to them about the ways to regain that lost trust—what both of you can do to rebuild your marital trust. 8. Do you feel like you can be honest with me? Another important pillar of every successful marriage is communication. Losing the ability to really communicate with your partner is one of the challenges most modern relationships face. If you and your partner are experiencing something similar, you need to work on this issue immediately because it forms the basis of everything else. 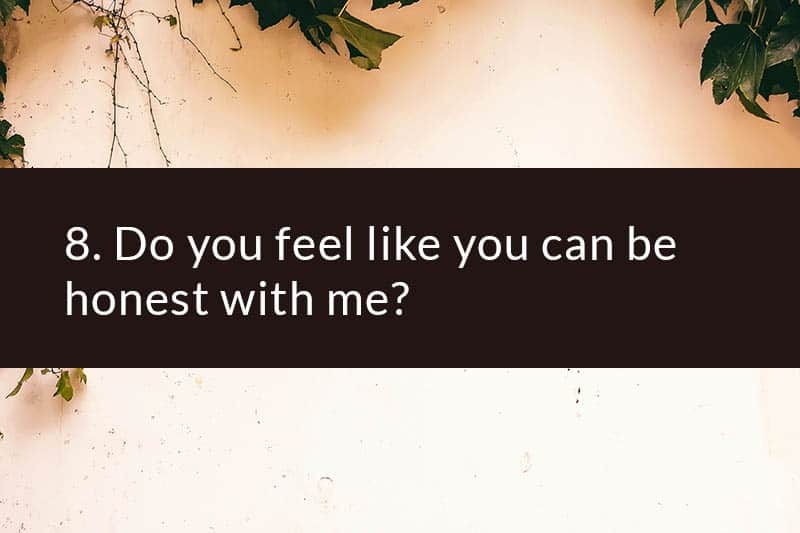 Does your partner feel they can be honest with you? 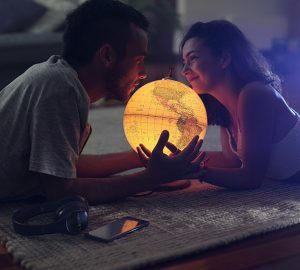 That they can communicate with you openly about everything? Can they speak their mind at all times, without fear of your reaction? Do they feel like you are judging them when they talk to you? Do they feel you really listen to them? 9. 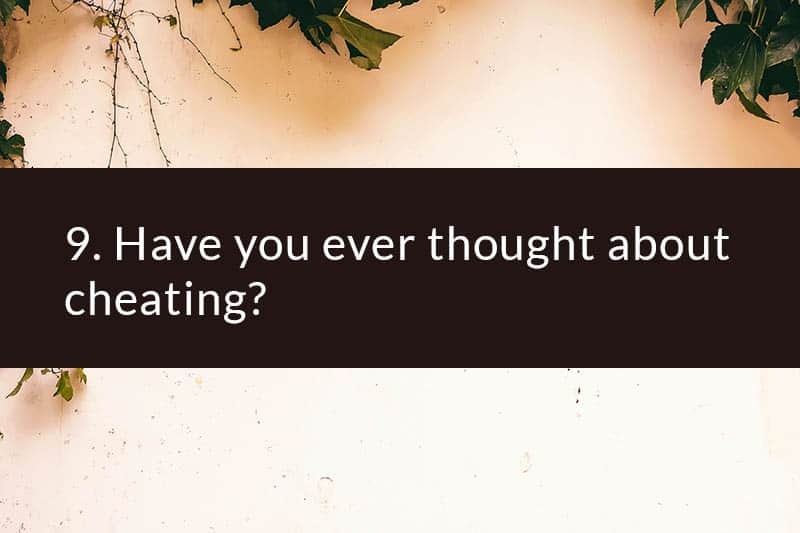 Have you ever thought about cheating? 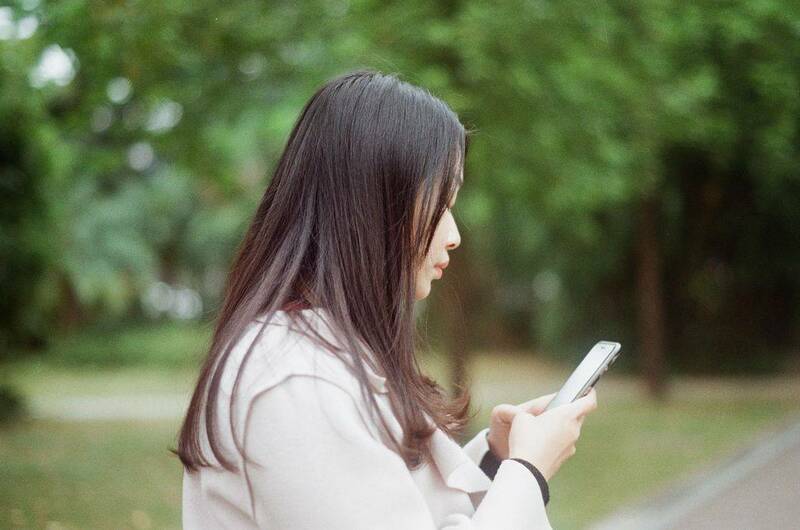 Sadly, many people who have a troubled marriage seek a way out by seeing someone else besides their spouse or they think about having an affair. And these are not the issues you should run away from when talking about your marriage. Instead of thinking that something like this could never happen to your marriage, you need to ask your spouse if they have ever cheated on you. Have they ever had an emotional affair? Have they ever thought about cheating? If they did, what made them think about this? What brought them to think that they could be happier somewhere else? Do they still see this is an option? What can both of you do to resolve this issue? 10. 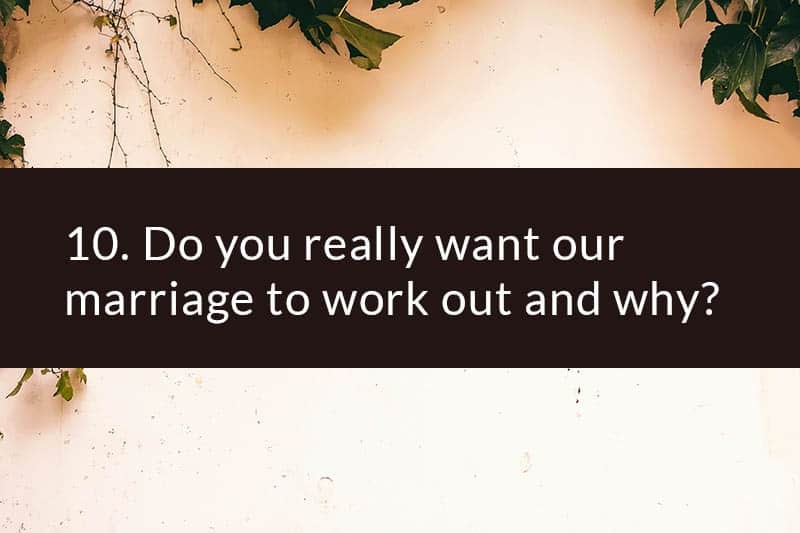 Do you really want our marriage to work out and why? 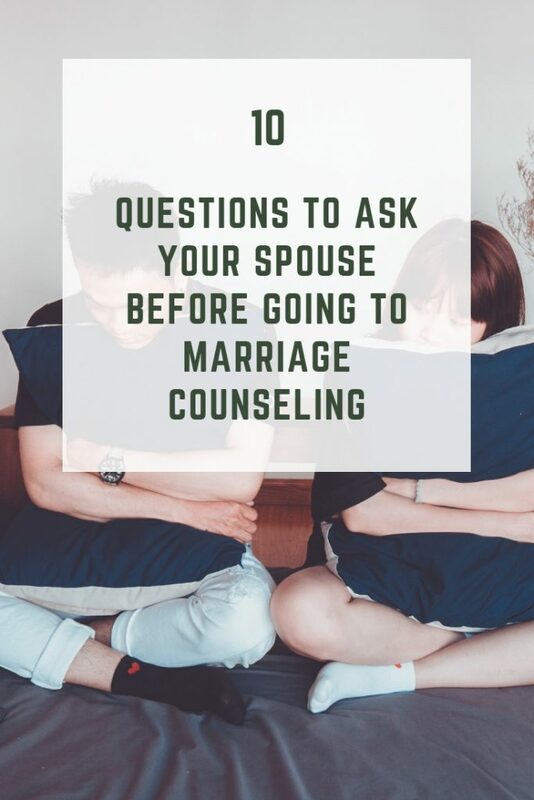 The last but definitely not least important question you should, without a doubt, ask your spouse before going to marriage counseling is connected with the way they see this marriage in the future. Do they want it to work out or not? If they do, why is that so? Is it because of the kids? The years you guys spent together? Or do they really want to stay with you and work things out? Are they ready to go to marriage counseling? If they are, what do they expect from it? Do they expect a miracle or are they ready to fight for your marriage?